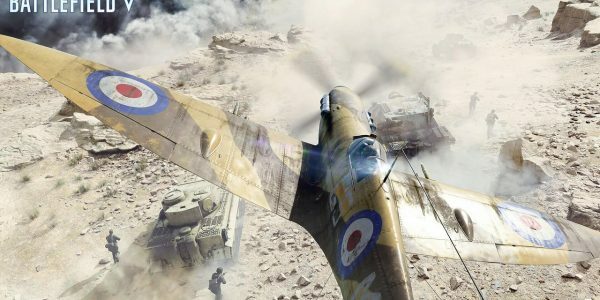 One feature which has long been a staple of the Battlefield series, but has yet to emerge for Battlefield 5, is the option for players to rent servers. Known as a Rental Server Program, this system allows players to set their own rules for games on the server. Despite its apparent popularity, DICE hasn’t created a Battlefield 5 RSP yet. 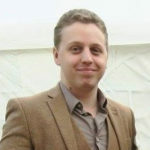 Now, the game’s Global Community Manager, Dan Mitre, has said that the option is still under consideration. Since the launch of Battlefield 1, all Battlefield servers have been set up by EA. With previous games, the companies had made use of third-party servers to some extent. 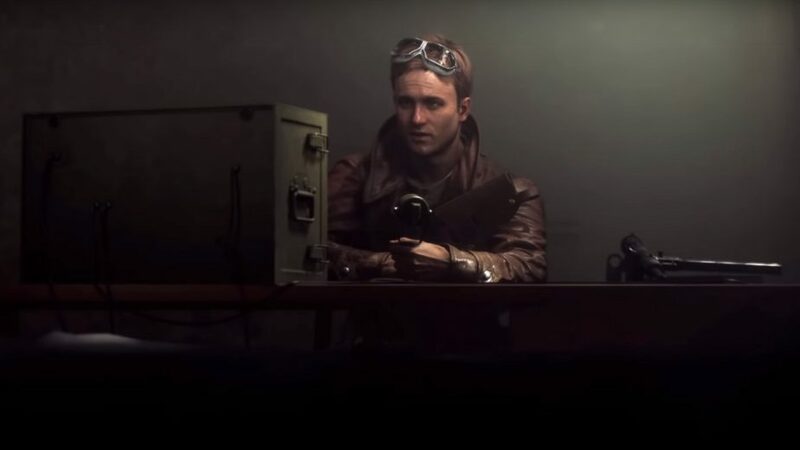 There is definitely player support for a Battlefield 5 RSP option, but the question remains whether there is enough support to warrant development of the program. While no answer is forthcoming from DICE at this stage, Mitre’s statements show that it is at least an issue being discussed internally. Hopefully, fans will get an answer soon.